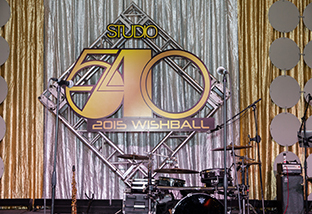 Make-A-Wish® Arizona raised more than $765,000 during the 2015 Make-A-Wish Arizona Studio 540 Wish Ball presented by GoDaddy. 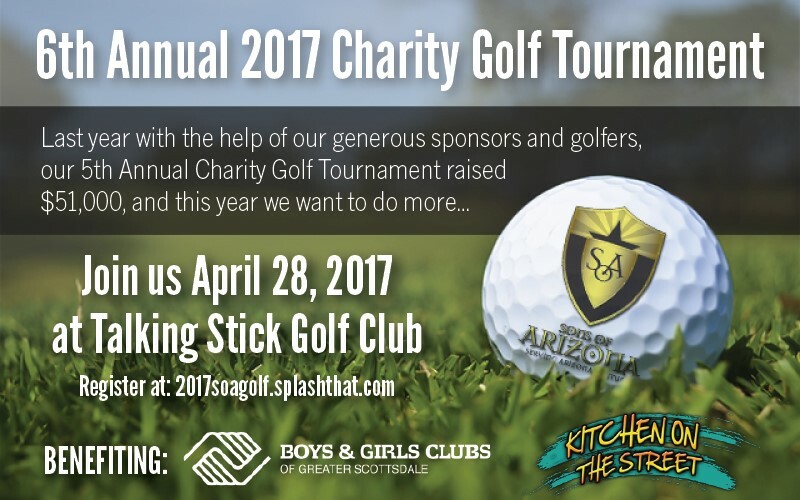 Proceeds from the event, held on Saturday, April 11, will help grant 102 Arizona wishes. Brett Maas sponsored a table and donated $5,000 to contribute to the over $700k raised for Make a Wish Arizona. Make a wish is another organization that Brett Maas really enjoys giving to because it involves helping kids and children. Brett Maas received a letter (portion of that letter below). Brett’s goal is to encourage others to help more people and support others you believe in for great causes. Friends and Family, I would like to share with you a great opportunity which God has brought my way this summer. 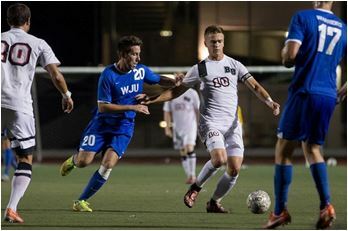 Missionary Athletes International, (MAI) a non-profit, non-denominational sports ministry, has asked me as part of the Biola men’s soccer team to be team member on a missions outreach trip to Japan this summer from July 29th-August 10th. The goal of this trip is to share the Gospel of Jesus Christ through the platform of soccer. Personal testimonies, post-game presentations, shared meals, matches, and clinics are just a few of the ways we are able to share God’s love. Many of the people we will be in contact with have never heard the gospel and my team has the opportunity to change that. The Seahorses have been ministering in Japan for the past eighteen years. We will be ministering in three different locations in Japan: Osaka, and Iwakuni. Soccer fever has swept the country and it is our attempt to capitalize on that excitement to share the importance of a relationship with Christ through the platform of soccer. Less than 1% of the Japanese know Jesus Christ as Lord and personal Savior. Here is a list Brett Maas put together for charities you can donate to during the Holiday Season to give back. It feels good to give back. Just received this message today after giving $1000.00 to a good cause. I share this to help encourage others to give. 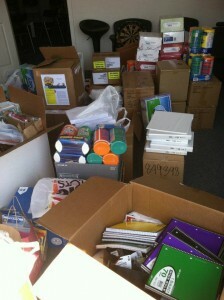 Givers gain! Thank you for supporting one of our Team Hole in the Wall members! Your gift will help make this Team Hole in the Wall event a success and help a seriously ill child experience the magic of a Hole in the Wall Camp. Because of your generosity, Hole in the Wall Camps are able to provide a camp experience to thousands of children who, because of the severity of their illness, are unable to attend a traditional camp. By coming to camp, these children share the simple pleasures usually associated with a healthy childhood – acceptance, safe play and the building of lasting friendships. They get to create more than a little mischief, eat lots of good kid food and sing songs under the stars while roasting marshmallows. At each Hole in the Wall Camp, we are inspired with every new encounter we have with a camper. As we listen to their camp stories, the world takes on more color, is more hopeful, and more filled with love. Their joy, their appreciation for their time at camp, their indomitable courage and spirit make Hole in the Wall Camps very special and sacred. Thank you again for your generous support to help make this possible. If your employer participates in matching contributions, please send all forms to The Hole in the Wall Gang Fund, Inc., 555 Long Wharf Drive, New Haven, CT 06511, Attn: Team Hole in the Wall. Check out this video about Charity Water and think about donating and helping them.